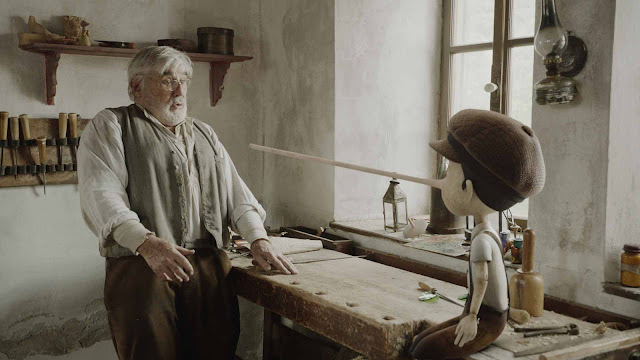 “Pinocchio” is the latest recipient of the Gold World Medal at the recently concluded New York Festival from Carlo Collodi’s classic story. 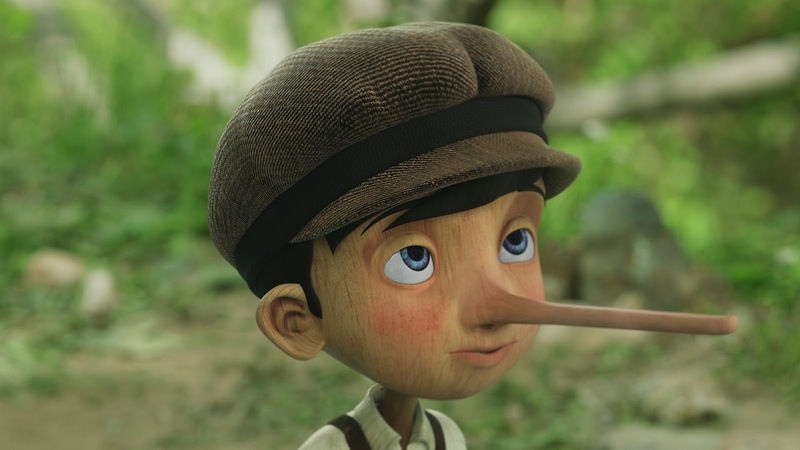 Directed by Stepan Gajdos, the latest reimagining of “Pinocchio” is a blend of real film and computer animation. “Pinocchio” comes to life when a good-hearted old toymaker named Gepetto carves a puppet from a wood that he found. To Geppetto's delight, Pinocchio comes to life - and like most little boys, he's full of reckless whims and wild ideas. His crazy escapades lead him into a series of madcap adventures from joining the circus to visiting the inside of whale! Along his journey, and throughout all the fun, Pinocchio learns to be considerate and courageous and learns what it takes to become a real boy. From CrystalSky Multimedia, “Pinocchio” stars Germany’s most acclaimed actors, led by Mario Adorf, best-known for his appearance in the Academy Award®-winning "The Tin Drum", Inka Friedrich ("Summer in Berlin"), Sandra Huller ("Requiem"), Ulrich Tukur ("The White Ribbon") and Benjamin Sadler ("Dresden"), in a suspenseful and humorous adventure. With SM Cinemas’ latest promo, families can choose to buy two tickets with two free tickets for kids, provided that children must be below 4ft. in height in qualify. Patrons can also opt to buy four tickets and SM will give free coupons from their (malls’) partner merchants. For further details, please check SM Cinemas’ and CrystalSky Multimedia’s social sites (Facebook, Instagram, Twitter).